Used order picker Jungheinrich EKS110Z100E - Forklifthouse B.V. 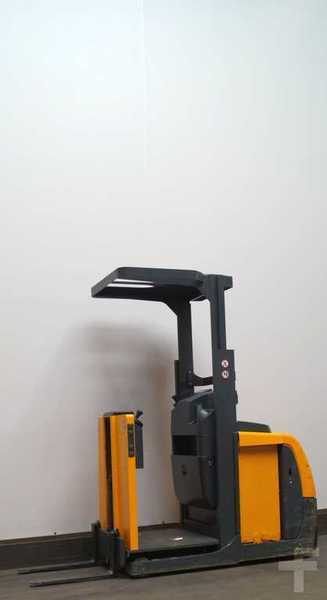 The detailed specification of JUNGHEINRICH EKS order picker is provided below. Check out our offers and find the best variant to satisfy your needs. This commercial transport unit was produced in 2013. Engine details/gearing and fuel type: electro. Max. lifting capacity: 1000 kg. The vehicle is located in Netherlands. Good luck in your deals with Forklifthouse B.V.!